Oh dang, I got a late start this morning and what happens? There’s a damn John Wick: Chapter 3—Parabellum (that’s an unwieldy mouthful of a title) trailer to gawk at like a slack-jawed yokel. At this point, what needs to be said about the best action franchise currently on the market? (Sorry, Mission: Impossible, you’re great, too.) Just give this a spin below. 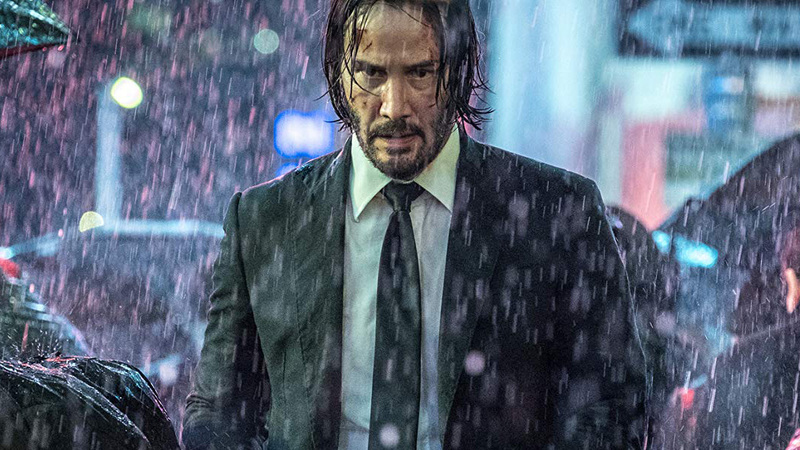 This John Wick: Chapter 3 trailer has everything fans of the saga of Keanu Reeves’ not-quite-as-retired-as-he-once-was hitman could want. There’s exquisitely staged action, an adorable dog (so help me god, if that dog doesn’t make it out alive…), an expansive criminal underworld, a ticking clock, enough weapons tech to flatten New York City, and the list goes on. 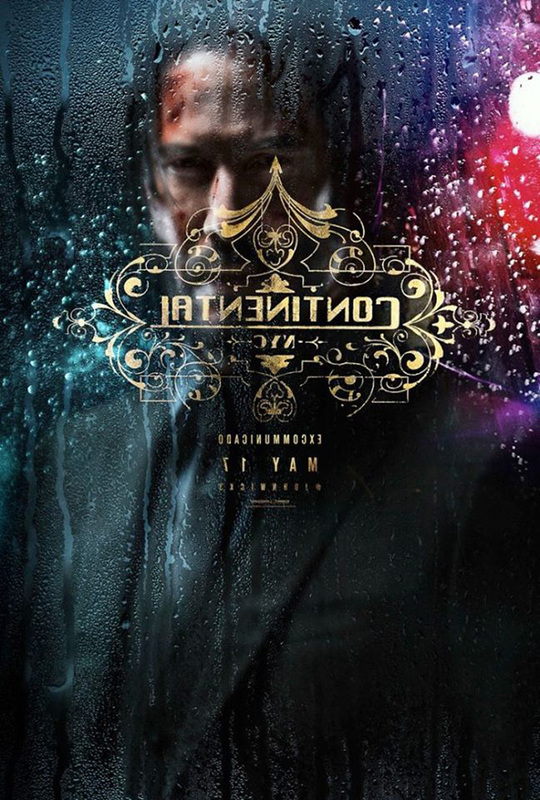 Picking up hot on the heels of John Wick: Chapter 2, Parabellum tracks John as he battles his way through the mythological world of crime and assassins, fending off attempts on his life as nameless goons try to collect the huge bounty placed on his head after he violated the sacred no-killing code at the Continental. It also ups the dog factor, as we not only have John’s adorable pit bull, but a couple new puppers to hang with as well. We see some familiar faces in this trailer, like Ian McShane, Lance Reddick, and Laurence Fishburne, but there are plenty of new additions, like Halle Berry, Mark Dascascos, Asia Kate Dillon, Saïd Taghmaoui, Jerome Flynn, Jason Mantzoukas, Tobias Segal, Boban Marjanovic, and Anjelica Huston. 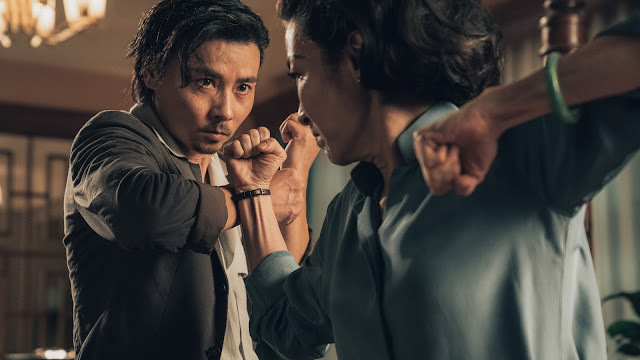 Just in case all of that isn’t enough to start you salivating, John Wick 3 upped the badass ante by adding Yayan Ruhian and Cecep Arif Rahman, from The Raid movies, and Tiger Hu Chen, who starred in Keanu Reeves’ sole directorial effort, Man of Tai Chi. And we know that given his stunt background, director Chad Stahelski isn’t going to let their considerable martial arts skills go to waste. No joke, I just giggled to myself thinking about the possibilities. John Wick: Chapter 3—Parabellum and all its titular syllables kicks in theater doors on May 17.